In medieval Wales, eleven-year-old Prince Gavin, thirteen-year-old orphan Philip, and fifteen-year-old blacksmith’s apprentice Bryan are brought together in friendship by one they call the Wild Man. When an advisor to the king is killed and a jewelled medallion is stolen from the king’s treasury, the Wild Man is accused of the theft and murder. 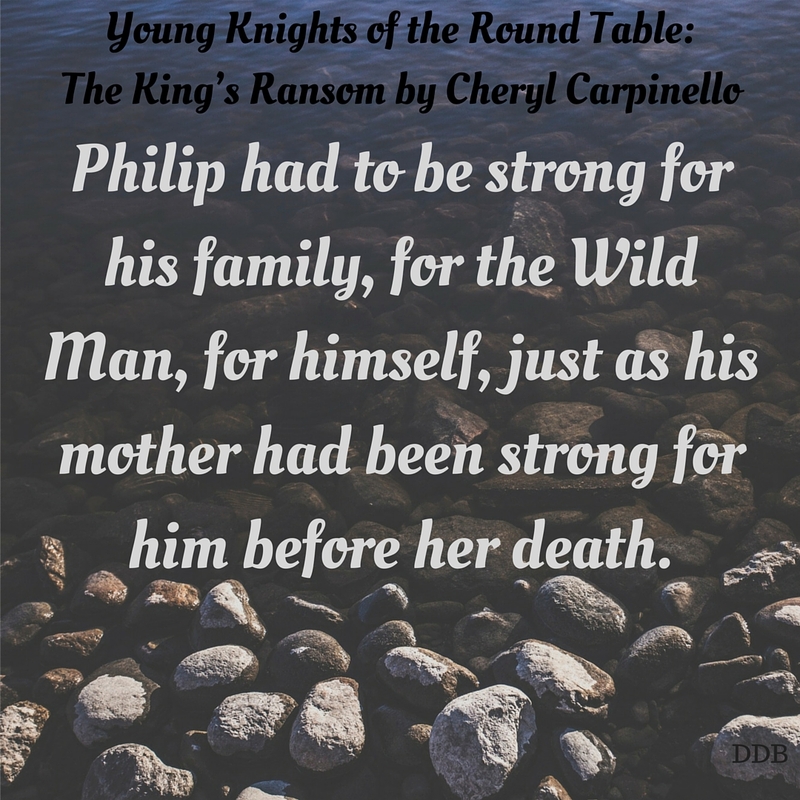 Filled with disbelief at the arrest of the Wild Man, the three friends embark upon a knight’s quest to save their friend’s life. To succeed, the three must confront their fears and insecurities, and one of them will have to disclose the biggest secret of all. Gavin’s gaze was drawn back to the castle’s battle-scarred walls and the heavily armed guards. The evil emanating from the structure surrounded and held him captive, like a lone deer surrounded by hungry wolves in the dead of winter, unable to move, its eyes glassy with fear, its limbs frozen by the hypnotic gleam of the wolves’ yellow eyes. Even knowing its life was ending, the deer wouldn’t break and run. So Gavin sat frozen in front of the castle. The enormity of his quest enveloped Gavin and he sighed. Continuing on meant he might save the Wild Man, but he might put himself in danger as well. King Edward was his father’s enemy and possibly responsible for Aldred’s murder. If Gavin were caught, Edward wouldn’t treat him kindly. The young prince summoned his courage and focused on the Wild Man. It had seemed so simple last night in the company of Bryan and Philip. The air inside the blacksmith shop lay dense and heavy, making it difficult to breathe for any who ventured inside. The fire from the forge still burned red hot, even though the bellows hadn’t fanned the embers in some time. 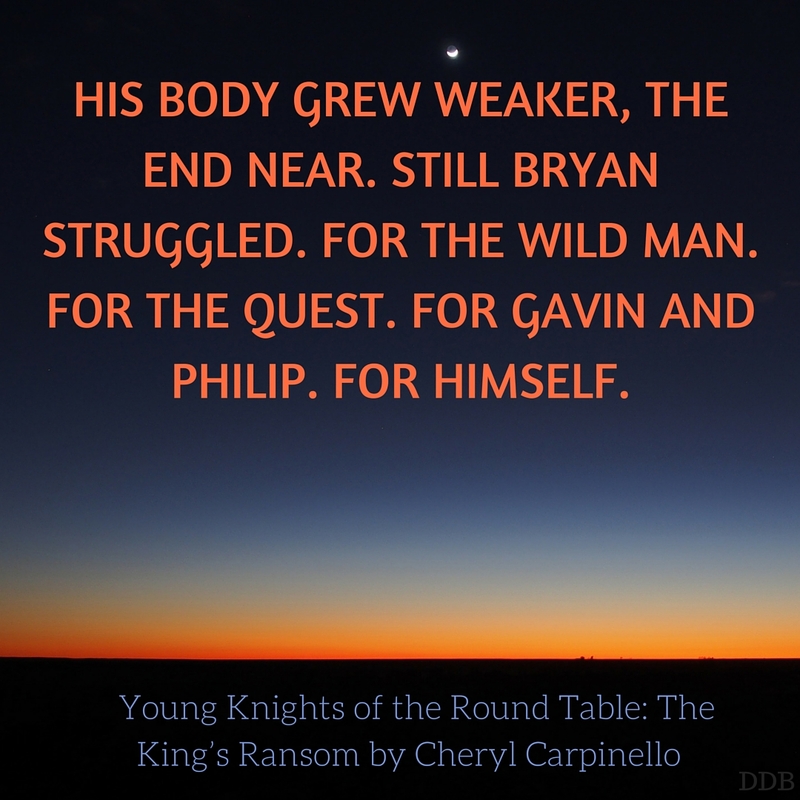 Sixteen-year-old Bryan submersed the newly formed sword into a cold bucket of water. Steam enveloped him, adding to the sweat already streaming down his face. With his free arm, he wiped his forehead and pushed back his soaked red hair. The blacksmith, James, watched intently as Bryan Balyard lifted the sword out of the water, its blade cooler but still hot to the touch. 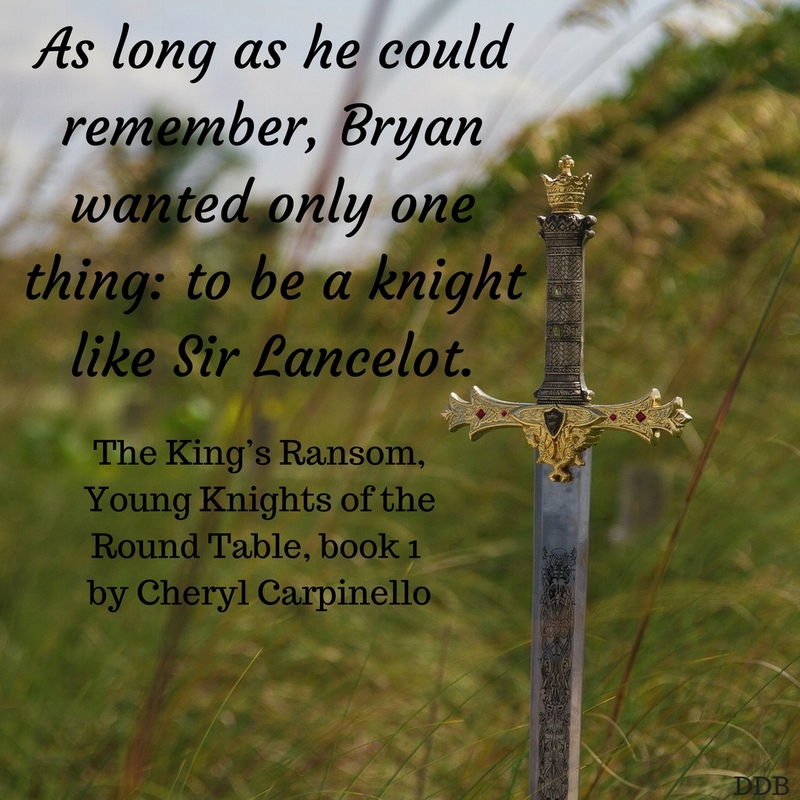 Holding the sword in front of him, Bryan sighted down the blade’s edge as he’d been taught. Straight and flat, just as it should be. He made a few short cuts to check its balance. It responded well to his moves. Bryan handed the sword to James for approval. After checking its weight and doing a closer inspection of the craftsmanship, James nodded. Bryan beamed, his eyes reddened and watering from the smoke. The late afternoon sun still held the day’s heat. Philip set the ax down and wiped his brow before getting a drink of water. Looking at the stack of chopped wood, he smiled sadly. Two years ago he would never have dreamed he’d be here, chopping wood for food and a dry place to sleep. He shook his head at his thoughts, his shaggy, ill-cut black hair falling unevenly across his forehead. Two years. It seemed like forever. Two years earlier, he had lived with his parents and baby brother on their small farm up north. His parents worked hard to put food on the table and to pay off the farm. Philip’s main job was to watch baby Benjamin while his mother helped his father in their small field. When Benjamin fell sick, Philip helped his father clear the old stalks and rocks from the soil while his mother nursed the baby. He helped his father carefully plant the winter wheat and barley for harvest in the spring. As autumn slipped into winter, Benjamin hadn’t gotten better. His tiny body burned with fever. Those last few days when Philip held him, the heat coming from Benjamin threatened to slowly engulf him like the embers of a dying fire. Then one day, the heat drained from Benjamin’s body, and cold took its place. Philip didn’t understand at first why his mother and father cried. For days they’d waited for the fever to leave, and finally it had. Then he noticed the stillness of Benjamin’s body. His small chest didn’t rise and fall; he wasn’t breathing. Along with the heat, life had also left the tiny body. 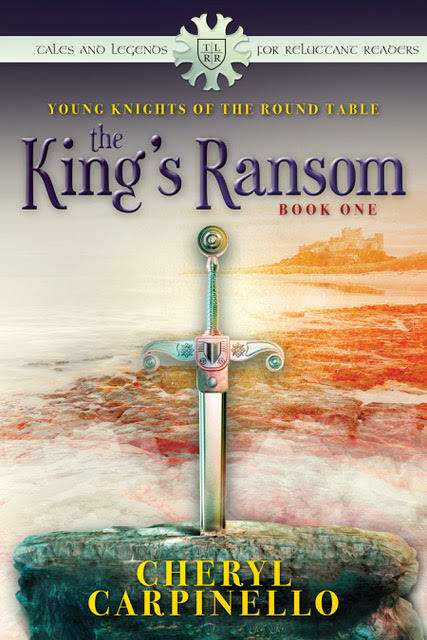 Book Sound Track for Guinevere: At the Dawn of Legend, book 2 and The King’s Ransom, book 1 of Young Knights of the Round Table. I am a retired high school English teacher. A devourer of books growing up, my profession introduced me to writings and authors from times long past. 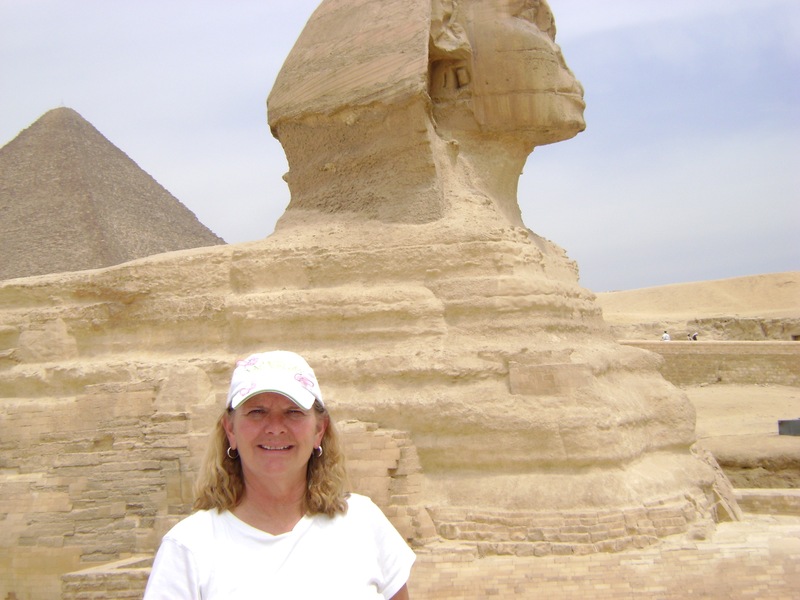 Through my studies and teaching, I fell in love with the Ancient and Medieval Worlds. Now, I hope to inspire young readers and those Young-at-Heart to read more through my Tales & Legends for Reluctant Readers set in these worlds. 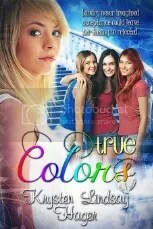 This entry was posted in Book Blast, Double Decker Books, Magical, Teen. Bookmark the permalink.